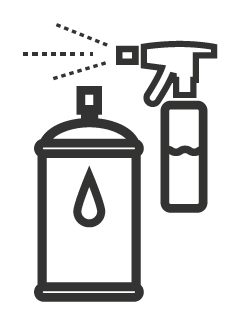 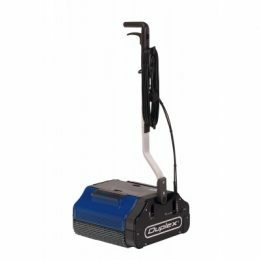 Browse our range of industrial and commercial scrubber dryers stocked in our London warehouse. 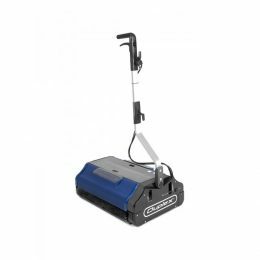 Providing exceptional cleaning power, a scrubber dryer can provide you with reliable and tough cleaning. 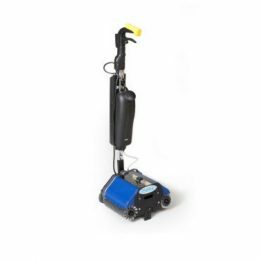 All of LVC’s scrubber dryers are capable of heavy duty cleaning in industrial environments. 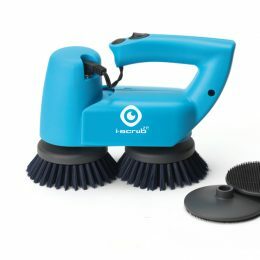 No matter what your choice, our scrubbing machines clean the floor quietly, efficiently and quickly, vacuuming up liquid and leaving your floor dry, streak free and spotlessly clean. 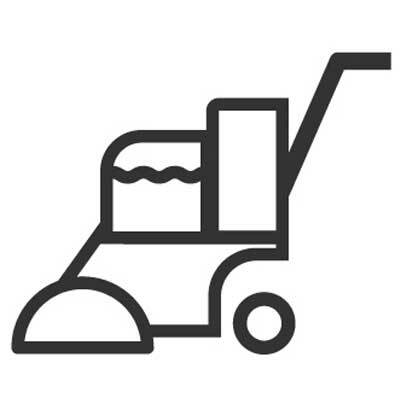 We stock commercial cleaning machines with specialised features designed for commercial use and industrial machines that offer outstanding heavy duty power. 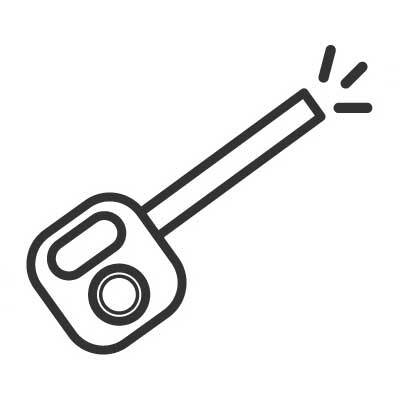 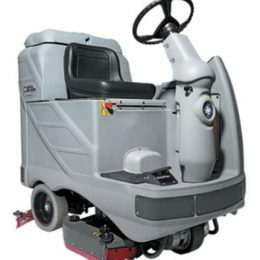 Every attention has been paid to the user’s comfort, convenience and safety. 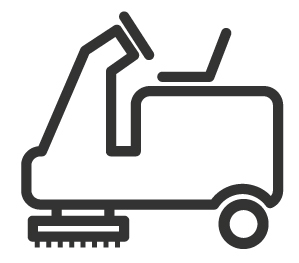 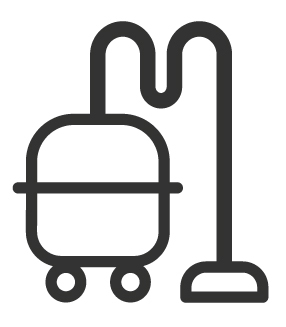 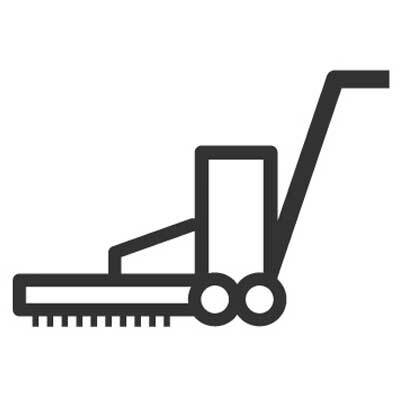 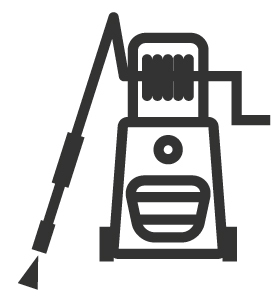 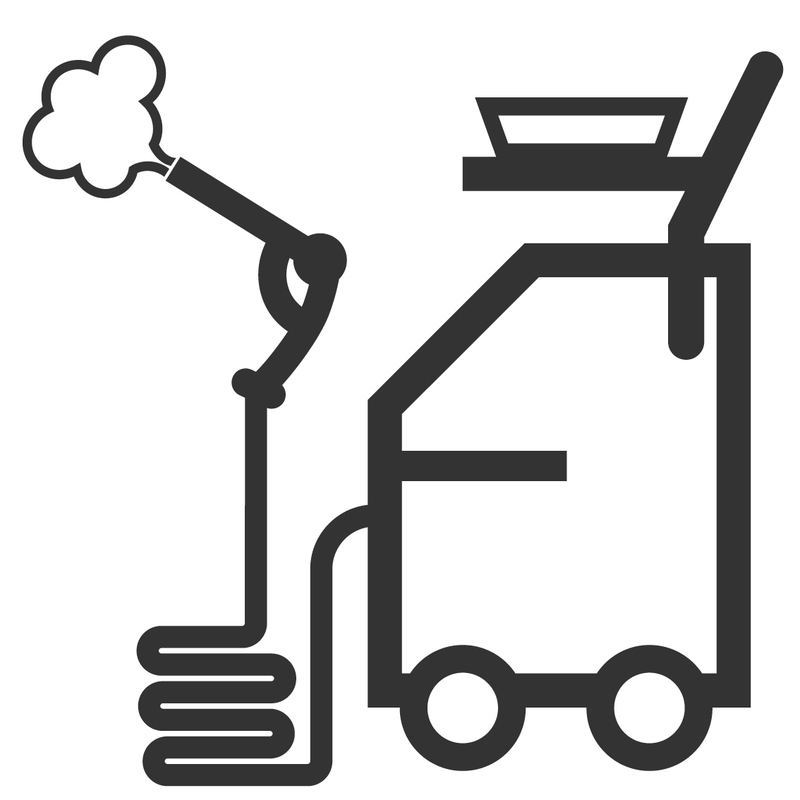 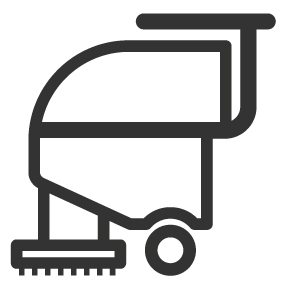 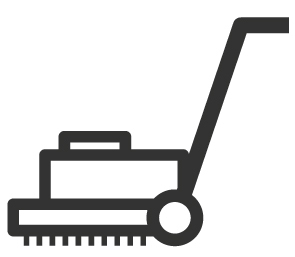 Fimap walk-behind scrubbing machines are able to clean small to medium surfaces, even cluttered. 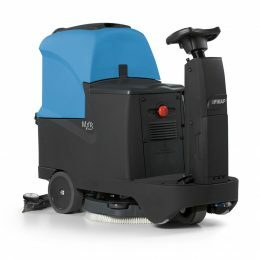 Medium Fimap ride-on scrubbing machines guarantee excellent cleaning performances on surfaces up to 15,000 sq.m. 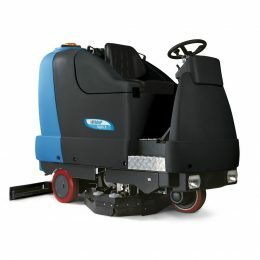 Compact Fimap ride-on scrubbing machines guarantee excellent cleaning performances on surfaces up to 5,100 sq.m. 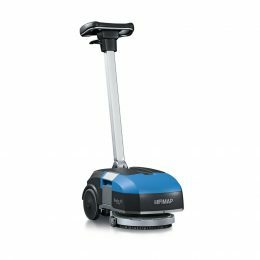 Fimap ride-on scrubbing machines guarantee excellent cleaning performances on medium to large surfaces up to 30.000 sq.m. 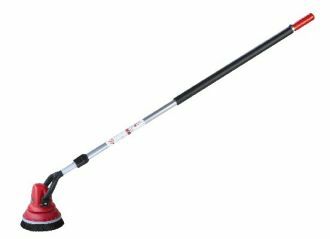 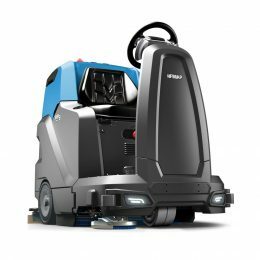 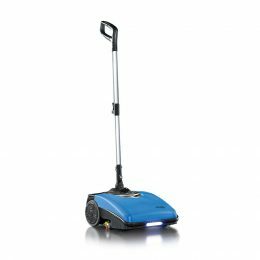 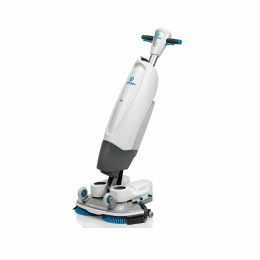 The i-mop solves the problems of floor cleaning systems by combining the flexibility of a floor mop with the power and speed of industrial scrubber driers. 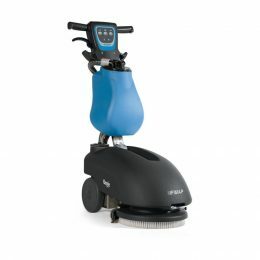 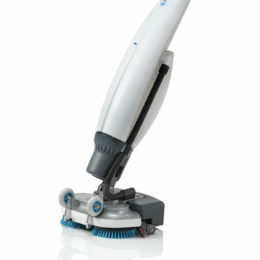 Double disc action with the flexibility to even scrub areas in a vertical position.